← Stevie is Coming to American Horror Story! 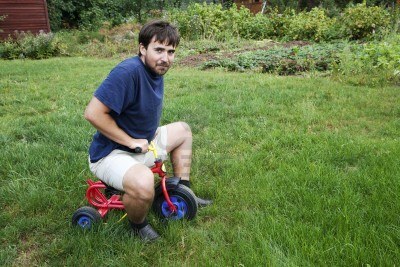 I feel old sometimes because people around me do grown up things that you do when you’re an adult. For example, some of my friends have gotten married. Some have bought houses. Some have even gotten divorced. Let’s look at Maddox over the years. A year or so later he already has a hipster haircut. He must be pissed because they’re on their way to pick up Zahara from the orphanage. Home boy does not want to share the spotlight. He looks like he should be dealing drugs to his boarding school classmates. He must go to the colorist as his mama. And now the current day modern Maddox! Look at that upper lip! 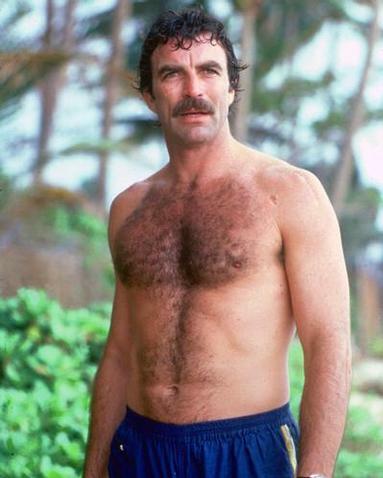 It’s like he’s a budding Tom Selleck! Is it wrong that I really want to hear him talk because his voice is probably changing and I want to see a Jolie-Pitt look awkward because they are otherwise so perfect? Kids, they grow up so fast!!! 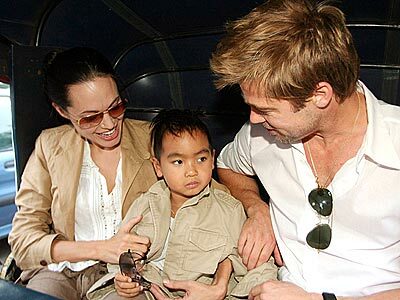 *And yes, if we have to get all technical about it, I know she started the adoption process while she was married to Billy Bob, but she essentially raised him alone till she met Brad Pitt. This entry was posted in Reality For Real and tagged Angelina Jolie, Brad Pitt, Maddox Jolie-Pitt. Bookmark the permalink.